Do y’all remember Phaedra Parks, the attorney turnt “housewife” who was unceremoniously booted from The Real Housewives of Atlanta a few season’s back? 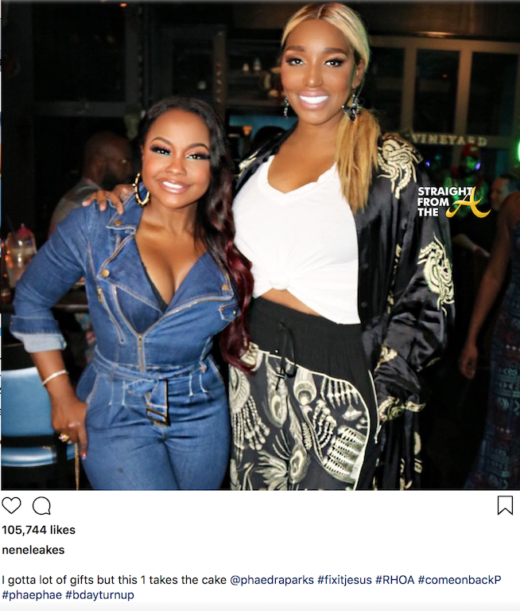 Phaedra popped up at Nene Leakes’ birthday party a few months back, sparking rumors that she would be returning to the popular reality show. Welp… you can officially scratch Phaedra’s name from your dream team list of Atlanta ‘housewives’. Now I’m not one to gossip… but when this bit of tea came across the phone lines, I couldn’t help but slurp it up! 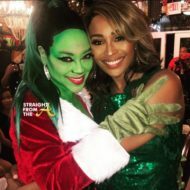 If you recall, Nene Leakes jumped on the Phaedra bandwagon a few weeks back after discovering that Kandi Burruss and Cynthia Bailey had formed an allegiance to bring back former ‘housewife’ Kenya Moore. Phaedra’s re-emergence got the net talking and many blawgs reported that the collaboration meant that Parks was on board for season 12. 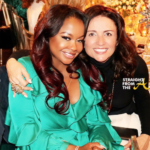 The #ComeBackP train began to heat up when Phaedra showed up as Nene’s special “surprise guest” at Andy Cohen’s housewives filled baby shower. Phaedra seemed to be in like Flynn after the appearance! 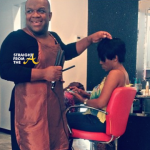 RHOA Peach secured, new love on the horizon… life is good, right? 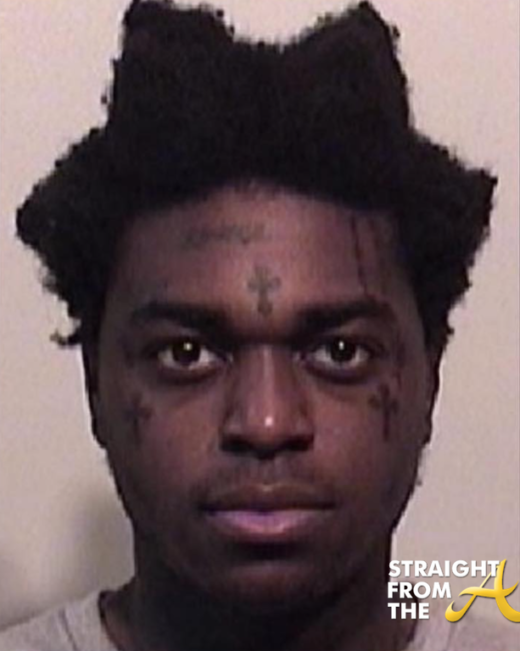 Wrong! 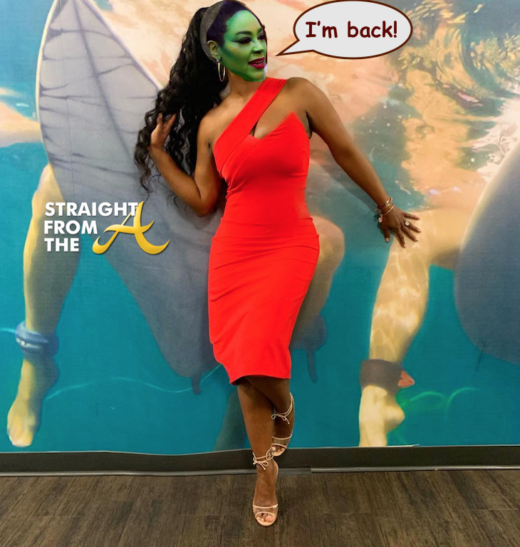 Here’s where the story gets interesting… Phaedra was clearly on board returning but it was apparently her own loose lips that sunk her RHOA ship! 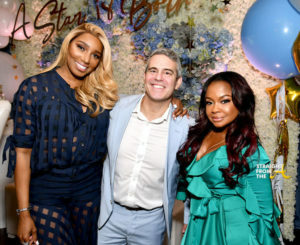 Word on the curb is that while partying at Andy Cohen’s baby shower, Phaedra shared her thoughts with one of the ‘housewives’ in attendance about how Bravo nearly ruined her life. 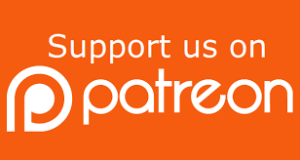 Parks reportedly told the friendly “foe”, that she was the happiest she had ever been and then proceeded to drag the network, stating something along the lines of how producers ruined her reputation and how she felt they were in the business of making money on people’s downfalls. For the record, it’s not the first time Phaedra expressed those sentiments. 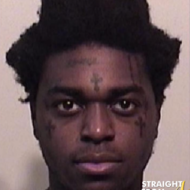 Apparently word got back to Andy that the RHOA hopeful was dragging the network and he was understandably livid!!! I mean… how dare Phaedra pop up (UNINVITED) to an event filled with Bravo personalities and drag Bravo?? Now I’m not sure if there were other things that Phaedra said that set Cohen off, but whatever he was told was enough for him to cut ties with the former housewife and DEMAND that she no longer be associated with their brand… no way… no how. Needless to say, I wouldn’t look for Phaedra to appear on The Real Housewives of Atlanta any time soon. What are your thoughts about Phaedra’s ALLEGED foot in mouth disease?